Here I am on Radio Adelaide chatting about the Little Free Library project and the wonderful leadership program run by the Adelaide City Council. 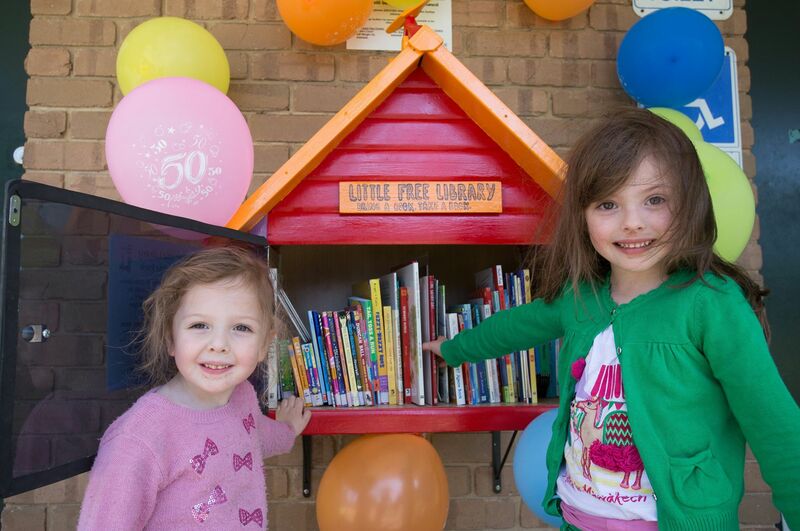 If you’d like to donate a children’s book to the Little Free Library, please be in touch as we always welcome extra books to keep this little hub thriving! Thanks for your support!